Here are a few of this weeks’ Trader Joe’s Deals. Check out my Provisions iPhone App or the printable version “Provisions Price List” for a list of the best everyday low prices. 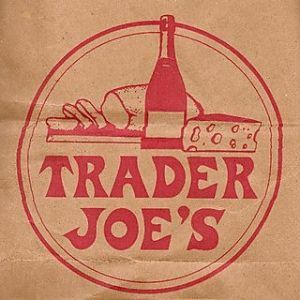 Trader Joe’s accepts coupons for any manufacturers product they carry. Trader Joe’s Does NOT do a weekly ad. They offer the lowest price possible everyday. I have compiled these prices for products they carry and below are the coupons that match these products. More Trader Joe’s weekly deals at Healthy Life Deals.